At Sierra IT Group, we understand the value the cloud can bring to your business. That’s why we’re pleased to announce our managed cloud hosting services: a redefined platform that fits your business and not the other way around. From small business websites to secure ecommerce hosting, to cloud web applications hosting- we've got all your hosting needs covered! 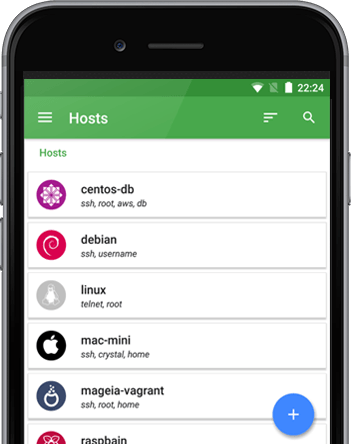 We offer a variety of managed hosting solutions ranging from scalable VPS hosting packages, to multi-server enterprise dedicated server deployments, CDN's and everything in between. Whether you’re looking for a small virtual reseller hosting environment, or a fully dedicated server for hosting your SaaS applications, we can provide managed solutions to make your project a success. 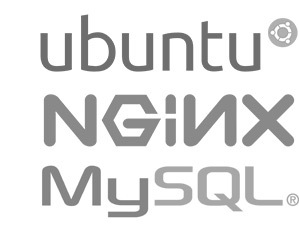 All of our hosting packages include upon choice: Linux / Ubuntu, Nginx or Apache, MySQL or MariaDB and PHP 7+ and more! Additionally we offer online web Backup solutions and support of our 24/7/365 experts to assist with troubleshooting, monitoring, and more. Interested in Cloud Hosting Solutions? Can my hosting package be up or downgraded? Do you provide hosting with backups? Do you offer site and cloud migration? Are your servers hosted in Thailand? Absolutely not. 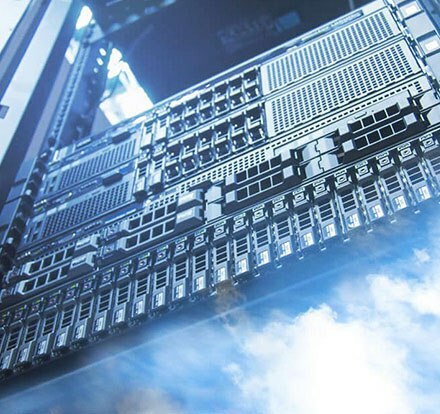 For strategic reasons and traffic related limitations we exclusively offer our managed cloud hosting solutions at our Singapore Datacenter. Note however that we also have Datacenter locations in the US & Europe. High-quality, super fast and perfect co-operation. The transition and Magento migration from our previous hosting provider was smooth and we are grateful to Sierra IT Group - professionals who can be trusted! We highly recommend this company's hosting service! We were extremely unsatisfied with our previous hosting provider so we decided to move to a more professional company. Not only is the speed of our website MUCH faster, but I can also and honestly say that is the best customer service I have ever experienced with any webhosting company.